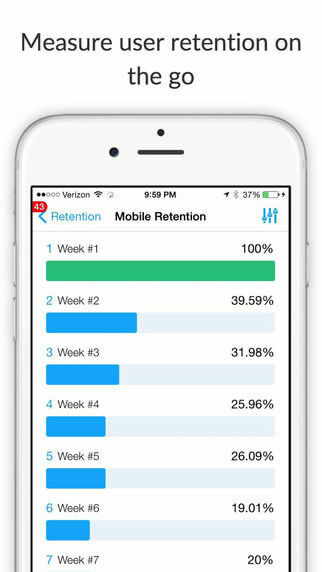 Does my app have an adequate ROI (return on investment) for my overall campaign? 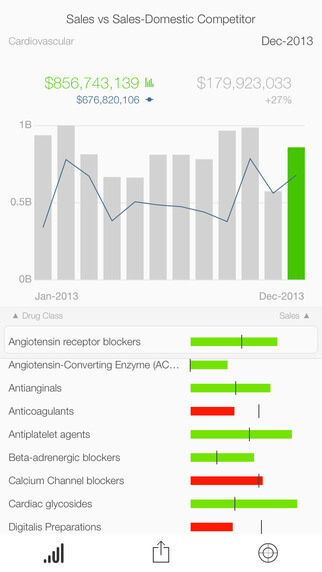 Which tactics are reaping the highest returns? If you can’t answer these questions with hard data, then it’s virtually impossible to build a successful marketing campaign. 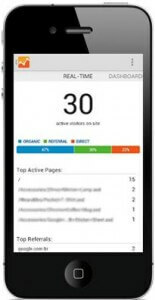 Without in-depth Mobile Analytics it’s difficult to understand, which content and/or functionality customers respond to. 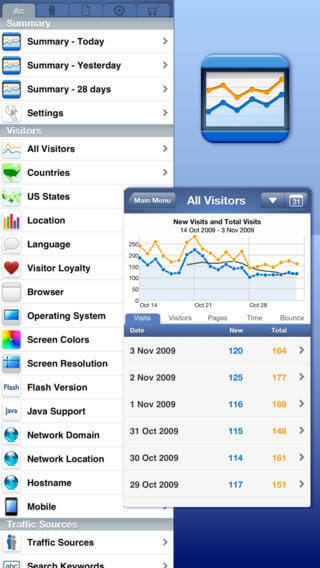 These Analytics Apps are very powerful tools for webmasters that enables to track traffic and visitors. 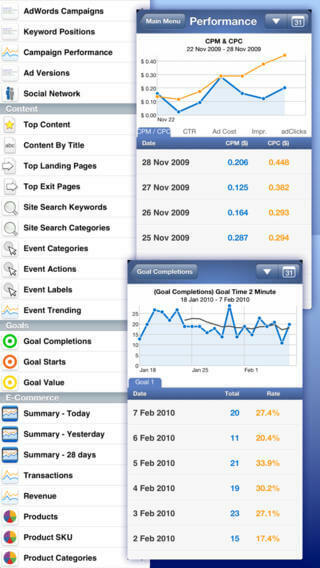 Analytics will help define a measurable goal, also to analyze and improve the performance of a mobile app that drives valuable conversions. 1. 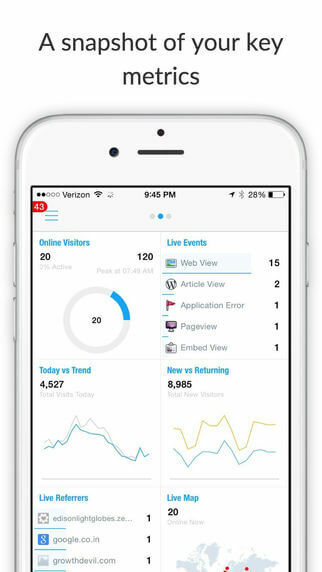 Analytics Pro: A wonderful Google Analytics app for iPhone. 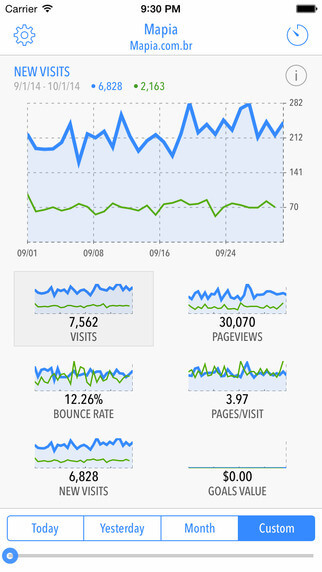 If you run a website and have installed Google Analytics on it, this tool helps you keep track of your stats. 2. 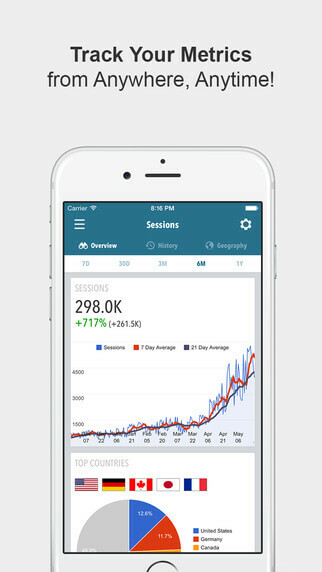 Quicklytics: A pretty attractive iPhone application for Google Analytics. 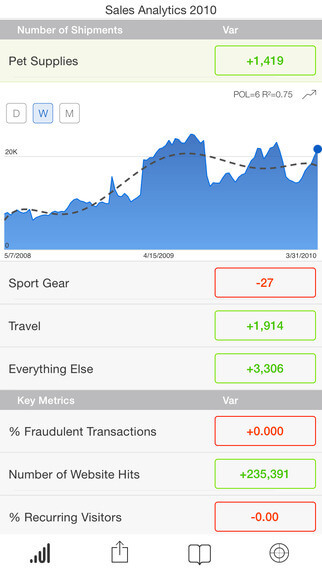 It displays the most important numbers from your account in an easy-to-follow fashion. 3. 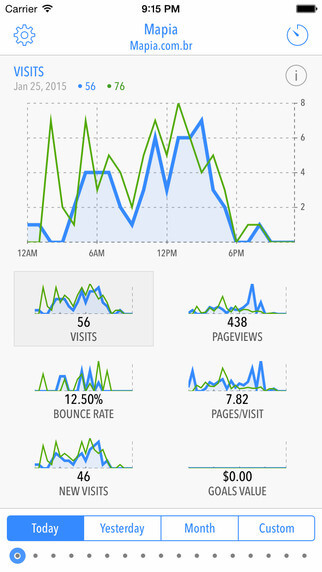 Dashboard for Google Analytics: The analytics platform, shows your visitors, page views, visits, and conversions. 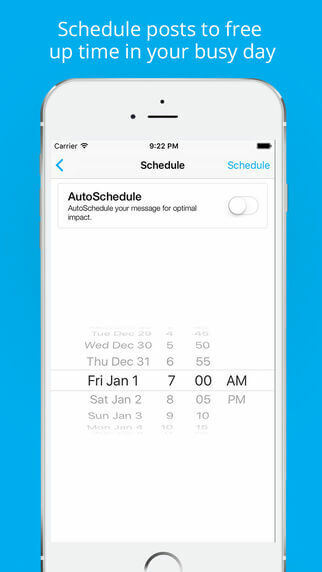 It shows you whether you are on track with your daily efforts. 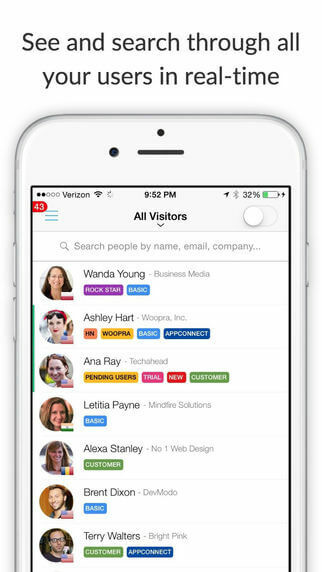 It lets you connect to multiple Google Analytics accounts. 4. 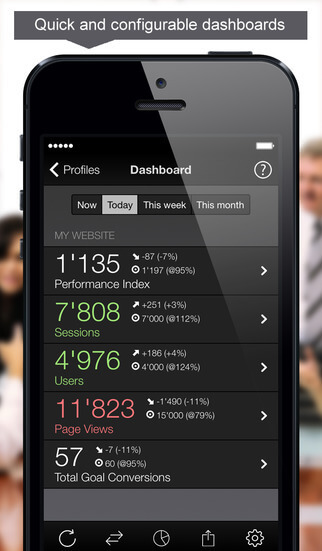 Woopra: Woopra is an amazing web tracking and analytics application. 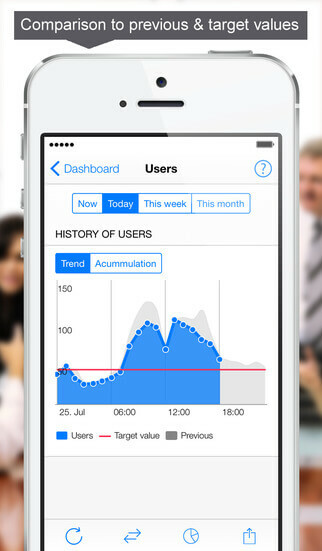 This app, showcases how people interact with your website at any given moment. 5. 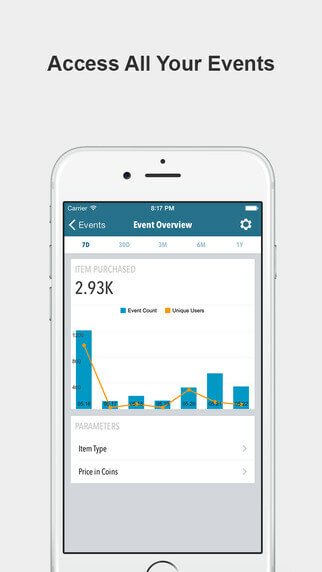 Flurrylitics: Lets you to access all of your analytics data along with great visualizations – charts, maps, trendlines and more.It supports multiple companies, events and event parameters as well as other metrics. 6. 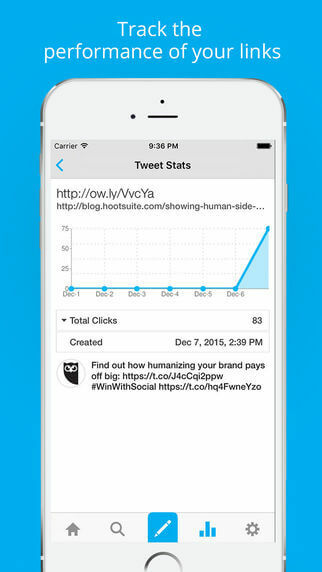 HootSuite: HootSuite is very popular app for Twitter or Social Media Analysts. 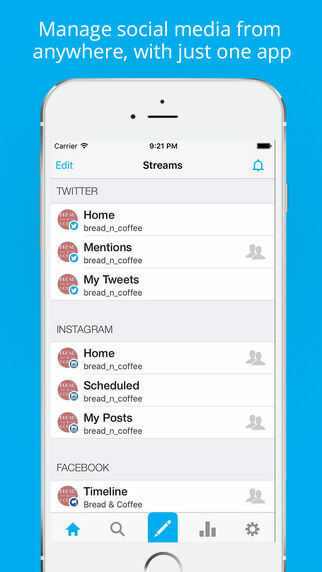 This app helps manage your social media accounts on the go and keep track of how people interact with your links, images or/and tweets. 7. 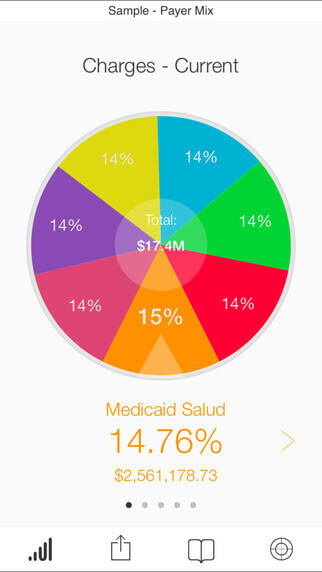 Roambi – Visualizer: Free, powerful app for enterprise as well as for small businesses that lets you access your company reports on the go. 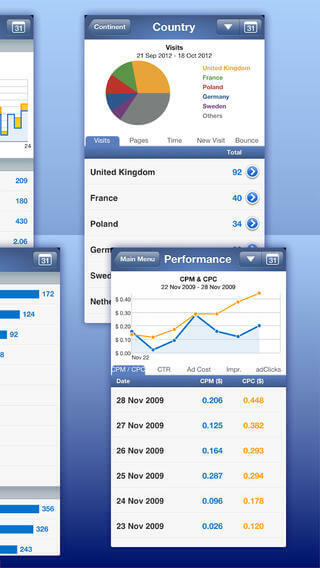 It works with many data sources such as Excel, Docs, SalesForce.com, and SAP. 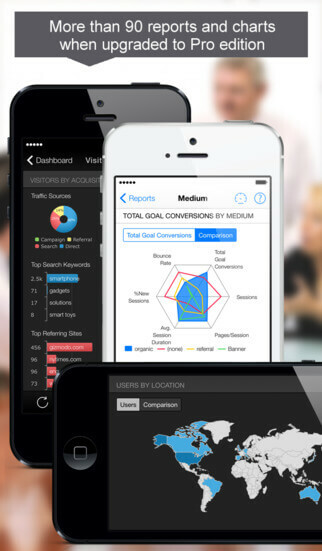 Andolasoft: named best mobile app development company by Mashable. 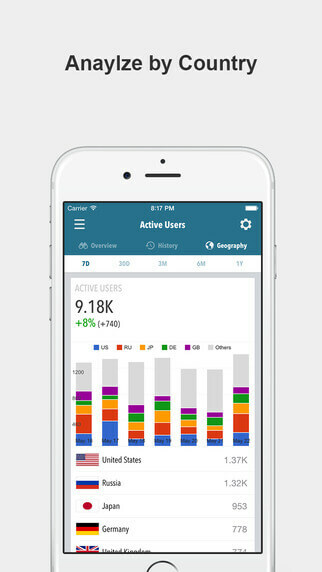 Analytics can help you realize the entire user experience of your mobile app – from detection to download to engagement. 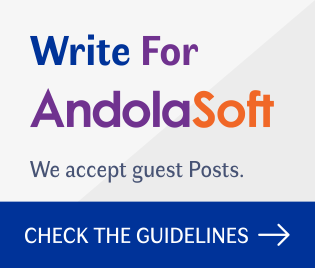 Andolasoft helps you to create custom made mobile applications, through data-driven decisions at each stage of the customized app life cycle. 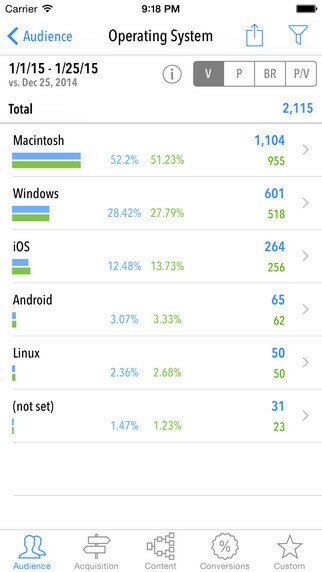 You can create an app experience that is more useful and engaging for the users and overall marketing strategy. 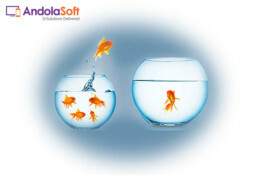 Our experts’ @Andolasoft can help you to deliver smart mobile app solutions for your business that standout flawlessly in the market. We’d love to help & work with you. Talk to us. Social Media Analyst, Research Writer, Sales & Business Development Expert, Blog Writer, Corporate Trainer, Communication Trainer, Startup, Tech News, Digital Marketing. Positive, seasoned, mature, experienced with international sales management and account management with Product Branding, Marketing and Customer Success Management Experience. Most important of all – A Husband.